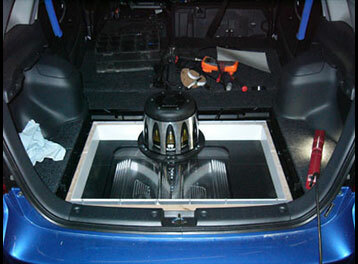 "The BEST iPod Car Stereo Installation in Dane County located in Madison, Wisconsin." Locally owned and operated since 1991. We are conveniently located just off the Beltline Hwy 12/18 and Stoughton road on Broadway Street. Our employees can help you make the right choices that are the best fit for you. With years of collective experience, don't chance your upgrades to the bix box stores. Make sure your project is handled by the Madison area's experts, the Radio Doctor. Radio Doctor installs complete competition systems. Radio Doctor has the ability to improve sound quality without replacing your radio! 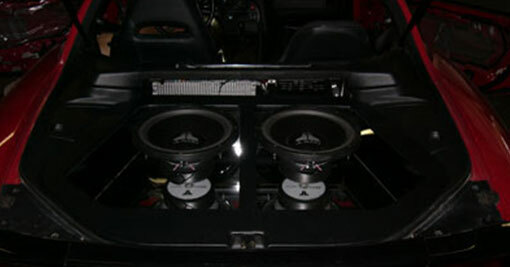 We also repair and upgrade your stereo system. Imagine a radio station that can broadcast its signal from more than 22,000 miles away and then come through on your car radio with complete clarity. You could drive from California., to New York, without ever having to change the radio station! With over 100 channels, commercial free music, sports coverage, all available coast to coast in digital quality sound more and more people are discovering the enjoyment of XM and Sirius satellite radio. We offer receivers that can be used in the car, in your home or on the go. Enjoy movies, games and more on one of our mobile video systems. The Radio Doctor can tailor a system to exactly fit your vehicle as well as your needs and budget. 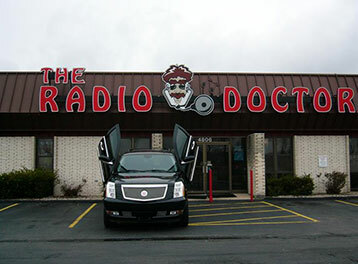 Radio Doctor's Security services make upgrading your car comfortable and convenient. 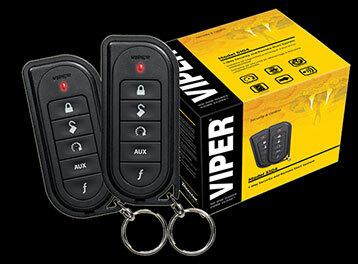 Radio Doctor has experts that can install a variety of security systems for your vehicle. We are also experts on installing security systems on your motorcycle or boat. The Radio Doctor is the leader in competition vehicle installation. No other store in the area can match our record of trophy winning installations. Our SPL vehicle has competed in the USACI World Finals 3 years running. If you want to build a show winning system for either sound quality or SPL, there is no other choice but The Radio Doctor! 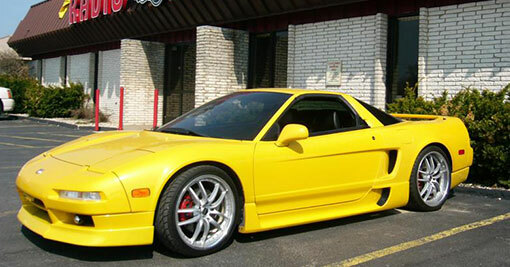 Radio Doctor is an expert in vehicle performance enhancement. Contact Radio Doctor today and ask how you can boost the performance of your vehicle.